Should Vikings trade for RB Duke Johnson? 28 Rob Willette, 04/14 Finally healthy, Cook has reminded everyone of why he was such an exciting prospect. 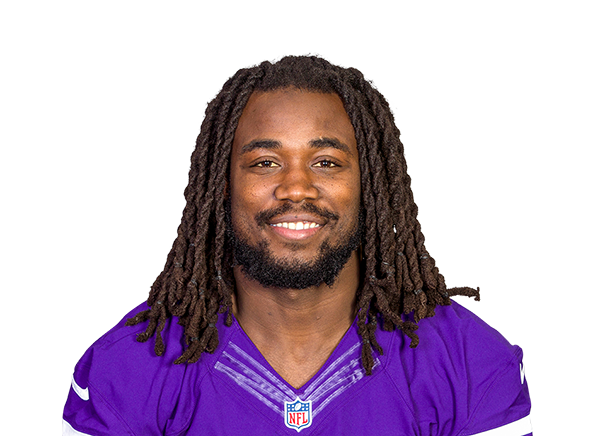 With elite burst and an innate feel for the position, Cook has immense upside if the Vikings get their line issues resolved. 10 Joseph Nammour, 04/17 Minnesota wants to be a run-first offense, and Cook is the engine that will make it run.